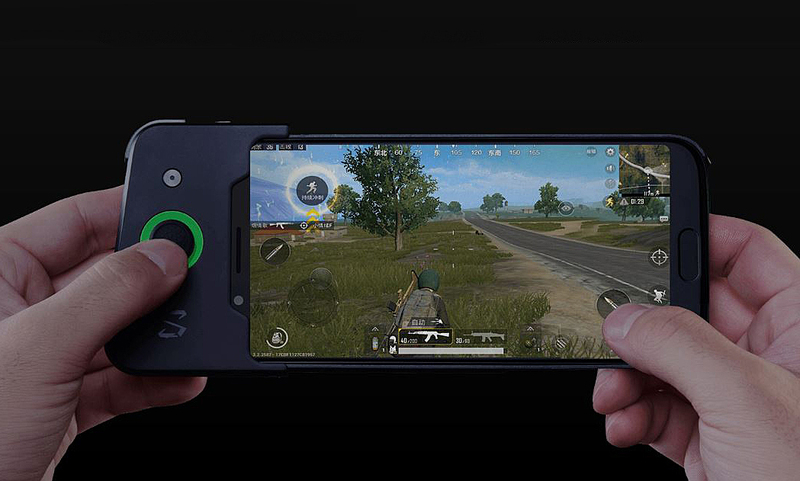 After Razer and Xiaomi, Asus could become the third big brand to hop on the gaming smartphone bandwagon. The rumor has been around for a while, but the device did not arrive at MWC 2018 as mentioned. Now, the company's CEO Jerry Shen also confirmed that a gaming phone by Asus can be expected, but did not reveal any details. Back in February, it was rumored that Asus was working on a gaming handset that should have been revealed at MWC 2018. Sadly, that trade show is now behind us and there was no trace of a ZenFone ROG — or any other Asus gaming phone — to be found. Fortunately, now this rumor has become (almost) a confirmed product, although the details remain in the shadows. According to an exclusive report by ASTIG.PH, "ASUS Global CEO Jerry Shen confirmed that a gaming phone can be “expected”, putting to rest speculations that the company may be ramping up its investment in the mobile gaming world." The company's head talked about this in an exclusive interview that was taken at the opening of Asus Philippines' 100th store, which is located at the Ayala Malls Feliz. For now, there is no official name, price, or technical specs. Leaving the obvious ZenFone ROG choice aside, the concept designs that surfaced here and there also deliver some interesting names, such as Venom or Poseidon. Although Asus recently introduced the ZenFone 5, 5Z, 5Q, and the Max M1, an entirely new ZenFone lineup should arrive in the second half of 2018. The list of new devices will include a new ZenFone Live and the ZenFone Max M2, but the ZenFone Selfie and the ZenFone AR will not be refreshed. The so-called ZenFone ROG is expected to feature a Qualcomm Snapdragon 845 chipset, next to at least 6 GB of memory, 128 GB or 256 GB internal storage, stereo speakers and a traditional audio jack, as well as a generous battery. Obviously, all the above should be taken with a grain of salt for the time being. In the video below, you should jump straight to 17:50 for the Asus gaming phone-related part.